Home / Recipe / How to Prepare Popcorn! After a lovely weekend, Mondays can sometimes feel like a tedious struggle. Brighten up your Monday with a movie and some scrumptious Popcorn! In a large pot add cooking oil over high heat. Heat the cooking oil for a moment or two, and add popcorn, sugar, and salt. 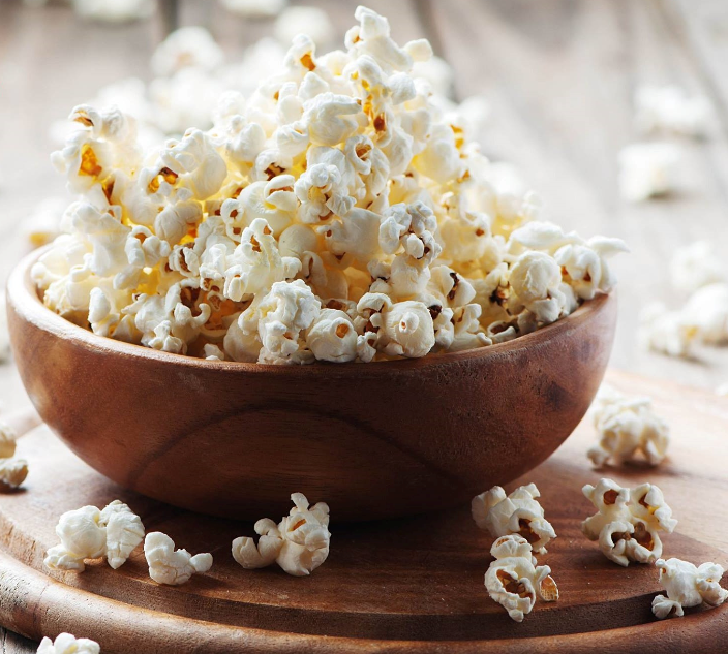 Pop popcorn and remove from heat as you hear the popping begin to wind down. If using a standard pot you may want to gently agitate the pot while cooking. Place popcorn into a bowl immediately.